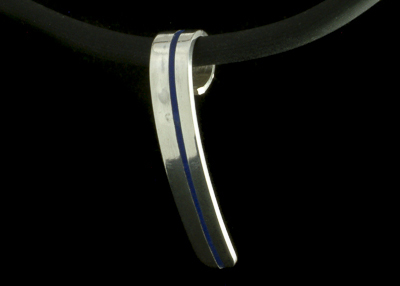 Enamelled silver pendant on a 4mm silicon rubber cord. Made to order. Please state colour on order page. 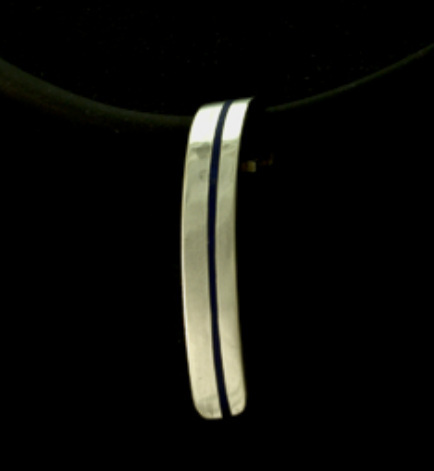 Made to go with the	matching ear studs and ring.